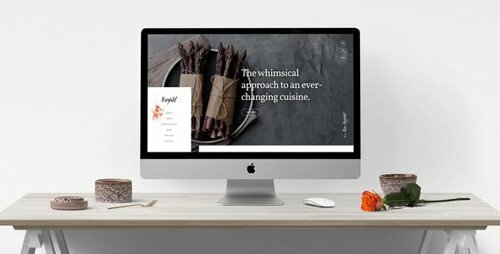 A powerful Mutli-purpose WordPress theme, designed for corporates, creative agencies and freelancers. Beautifully crafted and loaded with tons of capabilities, Altius is the theme that will help you reach the utmost heights. What makes Altius so flexible is that it offers unlimited customization options. 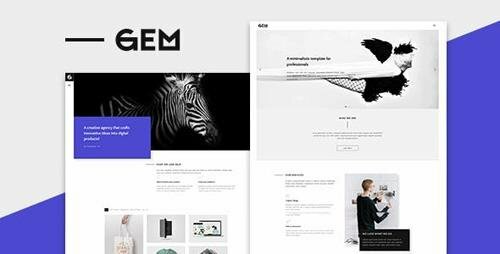 Switch between layouts, change colors, header and menu styles in just a few clicks. Seriously, you’ll be amazed with how many options you have. 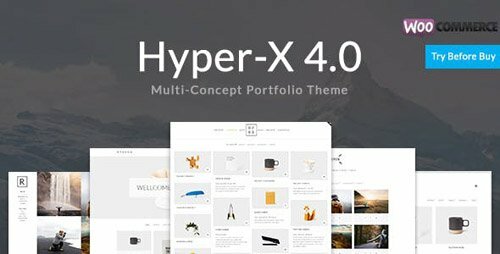 Massive content, 30+ shortcodes, 20+ ready-made pages and UI blocks that will help you create the perfect website for you. Be it business, portfolio, creative and more…. Imagination is your only limit! 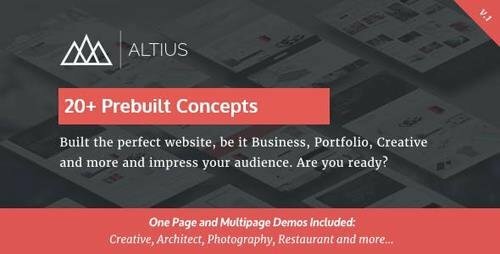 Altius also comes with a Premium Drag&Drop builder called Visual Composer, which is #1 rated page builder for WordPress. 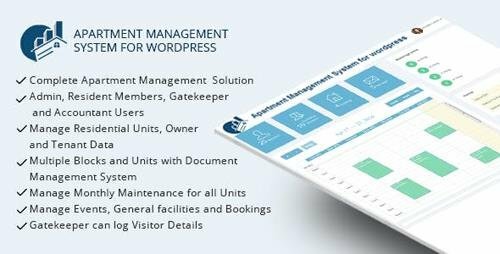 With our theme and this builder, you’ll ease up your work considerably and most importantly, even if you have minimal WordPress knowledge you’ll find Altius easy to setup & use.